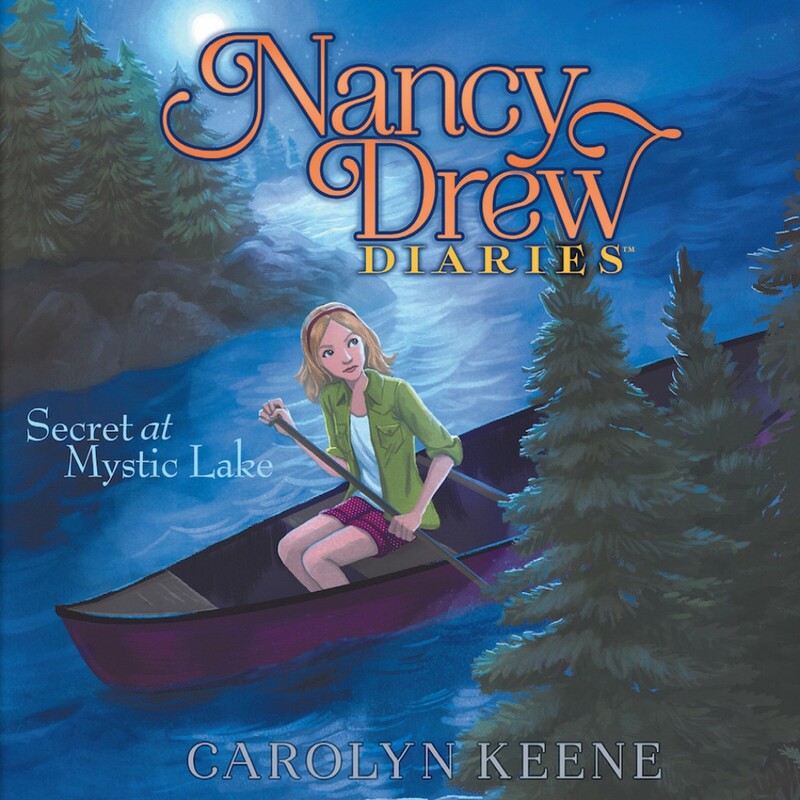 Secret at Mystic Lake By Carolyn Keene Audiobook Download - Christian audiobooks. Try us free. Dear Diary... To celebrate her birthday, George invited Bess and me on her dream trip: a three-day bike tour around the beautiful Mystic Lake Park. I’m not exactly outdoorsy, but I was excited to explore the gorgeous landscape by day and camp under the stars at night. But the tour has been nothing short of a nightmare! First, someone stole our tents. Then our trip leader, Caitlin, vanished overnight. Now we can’t find the way back to civilization, and no one in our group can agree on the next move. I’m starting to think someone is out to sabotage this trip. Could it be one of our fellow cyclists?